Ballet Philippines' OPERA - When Dance and Contemporary Arts Collide. 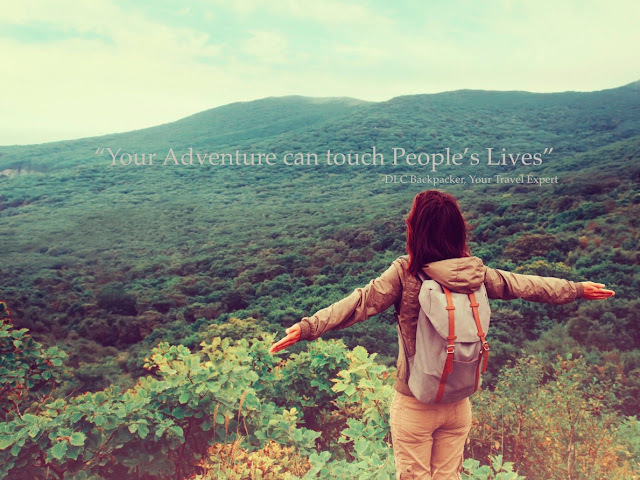 Affordable Travel Adventure That Will Touch People’s Lives by DLC Backpackers: Your Travel Expert! 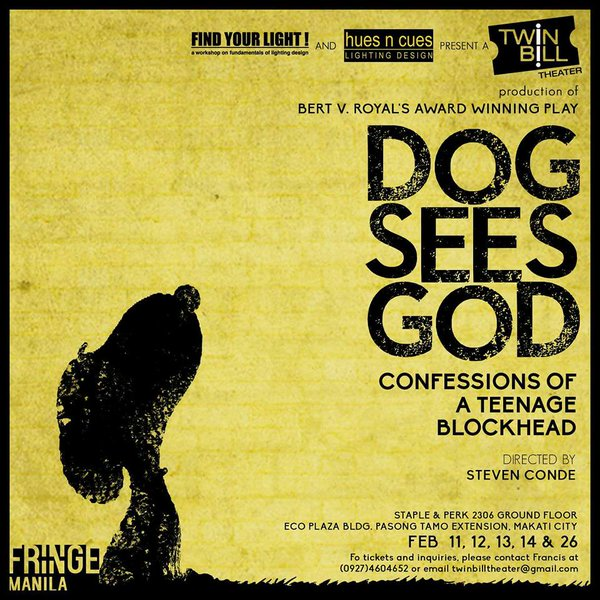 Twin Bill Theater is the newest theater company in town and they offer Dog Sees God as a primer. 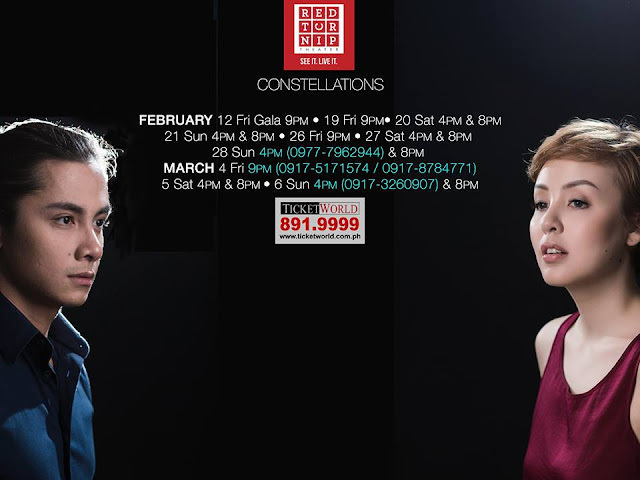 #RedTurnipTheater's Constellations - What happens, what will happen and and what could happen.